How to change the colors of the elements in PS Templates. 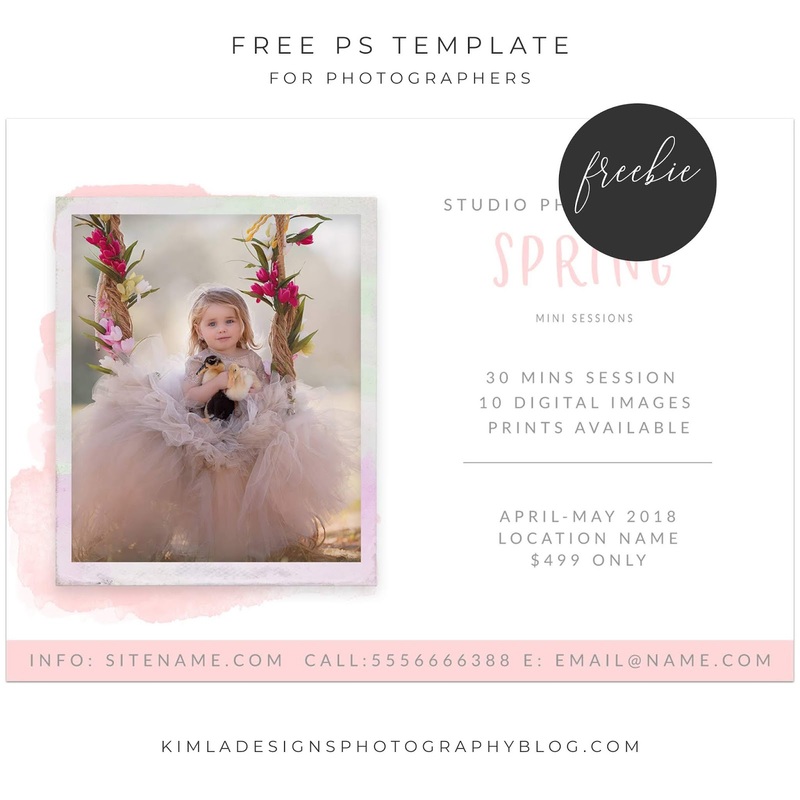 Looking for more Free PS Templates? Follow the link here.